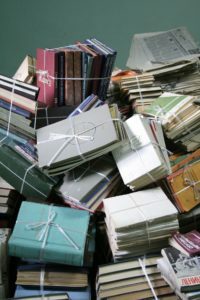 Come and grab a bargain (or two) at the Adelaide Theological Library Book Sale from Monday 1st April to Friday 5th April between 10am – 4pm. Most books are priced around $1, $2 and $5. Items cover theology, commentaries, counselling, leadership, pastoral care, spirituality, prayer and more. Payment by cash or credit card. For more information call 8416 8416.